Rustington Platinum is an exciting social club that provides opportunity for senior members of our community to come together and socialise, make friends and participate in various organised activities. Zumba Gold - is a dance work out class designed for the older adults with simple easy to follow dance combination at a pace suited to help keep fit. It is a party like class set to a wide variety of world zumba and pop music. Gentle Fitness - is a therapeutic and easy to follow chair fitness exercise. It is a low impact exercise that transforms into a sizzling dance pattern to zumba and pop music. This fitness class is good for all but excellent for people with mobility issues. The exercise class has many health benefits used for thousands of years by Yoga students and will make you feel a little fresher, lighter, and more focused with a sense of ease and wellbeing. The different ways of breathing improve energy levels, relaxation slows the heart rate, cleans lungs and reduce anxiety and help the metabolism. 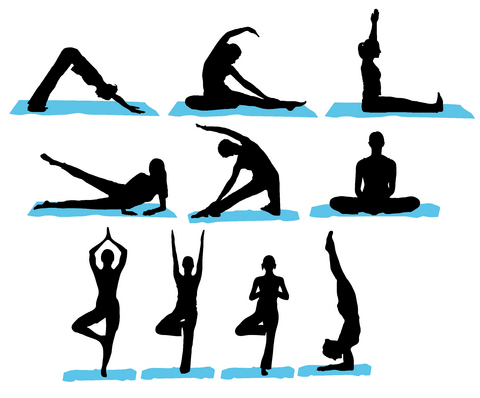 Our instructor is a Sports Therapist and Yoga t eacher with keen interest in relaxing the mind and body. 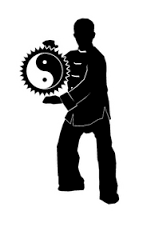 Tai Chi Chuan class is the solo hand of professor Cheng Man-Ching. 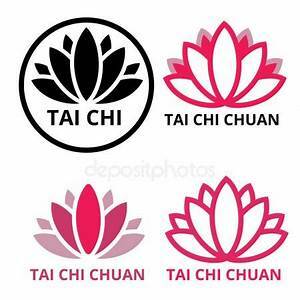 The Tai Chi form promotes correct body alignment, breathing, relaxation and is a more gentle way to fight stress and working on the health of the whole body. Come along and experience the wonders of this ancient Chinese art. The new Pilates class is a mixed ability and beginners' class and encourages participants to work at their own level. It helps to improve posture, mobility of joints, flexibility, co-ordination, balance and muscular support for the lower back. Tea/Coffee with Biscuits or a Scone included. Sandwiches with various filling & Soup available at a small price. 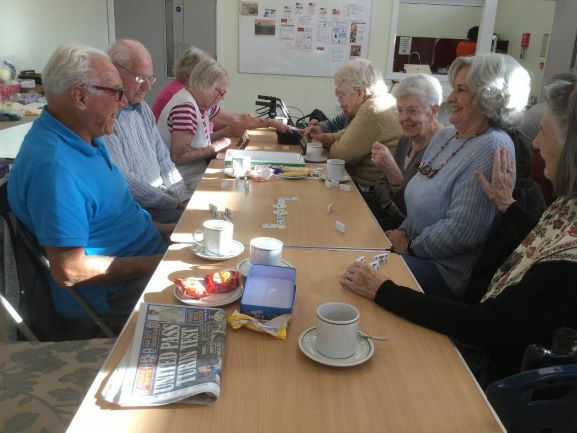 Rustington Platinum Social Club is the over 60's community club that brings together older adults in our community to participate and socialise in various organised activities. The club offers programmes devoted to physical, social and emotional wellbeing that help senior members of our community to live a more productive and healthier life. The club is supported by West Sussex County Council, Sussex Community Foundation, Seedbed Christian Foundation, National Lottery Awards for All, Store Property and Sussex Police.